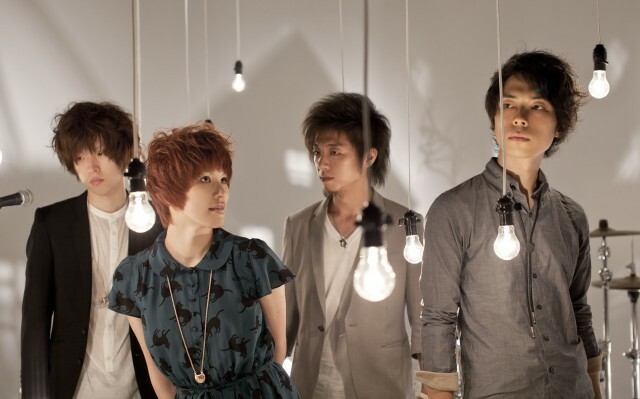 Nano Ripe (styled as nano.RIPE) is four-person Japanese pop rock band that formed in 2008 as an indie band. They released one single and three albums independently, but were signed in 2010 to Lantis. They released their major debut single “Patricia” in September 2010. The band’s third single “Hana no Iro” was used as the opening theme to the anime Hanasaku Iroha.